With the introduction of AWS Snowball Edge in 2016, AWS improved on the original Snowball appliance by adding more storage and adding compute, memory, and networking. The compute resources can be used to pre-process data before storing it on the appliance. 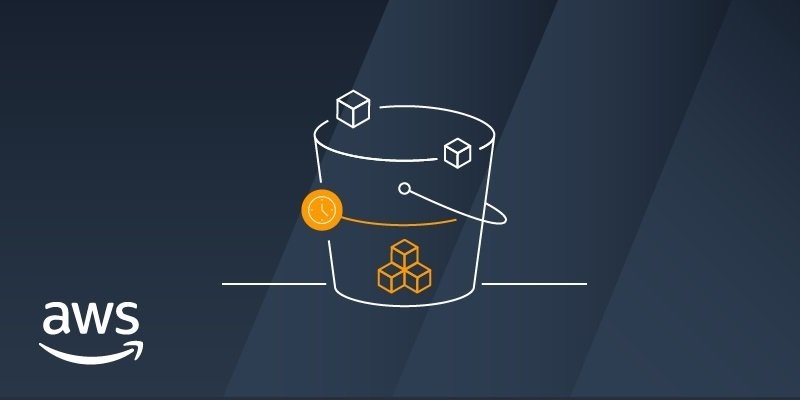 Druva, an AWS Storage Competency Partner, now offers a complete solution to eliminate the seeding challenge for cloud-based backups using a Snowball Edge preconfigured with Druva data management technology.